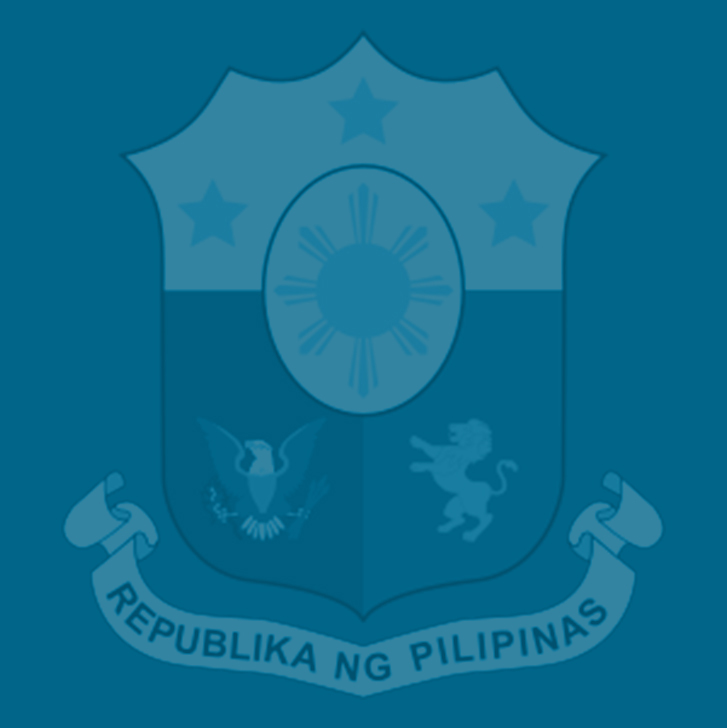 Former high-ranking officials of the Department of Finance (DOF) have appealed to the Senate to preserve the revenue requirements under the Duterte administration’s Tax Reform for Acceleration and Inclusion Act (TRAIN) that are intended to support the government’s massive investment program for high and inclusive growth. Ex-DOF Secretary Roberto de Ocampo, a member of the Foundation for Economic Freedom (FEF), said during a recent hearing of the Senate ways and means committee that he is supporting the proposed in its original form as the measure would improve tax compliance, and bring in more investments that would create more jobs, thus benefiting the country’s underprivileged sectors. Former Finance Undersecretary Romeo Bernardo, who also attended the hearing, made a more direct appeal “to preserve as much as possible the original revenue requirements” under the original TRAIN as proposed by the DOF, more so now that the government is facing the burgeoning requirements of funding the law on providing free tuition and other fees for enrollees in State Universities and Colleges (SUCs), the pensions for uniformed personnel and the increased social security benefits for retirees. The position of the FEF, which has among its prominent members Teves and Bernardo, was read by the latter during a recent Senate ways and means committee hearing a week before the Senate’s version of the TRAIN was approved by the panel and endorsed by its chair, Sen. Juan Edgardo Angara, for plenary approval. The original DOF proposal for TRAIN aims to lower personal income taxes while raising an additional P157 billion in net incremental revenues during the first year of its implementation in 2018. The House version approved a P134 billion package. Ex-NEDA director general Felipe Medalla, who is currently a member of the Monetary Board and also of FEF, said the TRAIN is necessary to maintain the Philippines’ debt-to-GDP ratio and reduced cost of borrowing, which is now even lower than that of Malaysia and Indonesia and on par with Thailand. Moreover, he said tax reform will shift the burden of paying income taxes from salaried workers to the rich. FEF, an advocacy group for good economic performance and market-friendly reforms, is among the 200 organizations and institutions that have expressed their support for TRAIN. The FEF has for its Board of Advisers, former Prime Minister Cesar Virata and former Socio-economic Planning Secretary Dr. Gerardo Sicat. Its Board of Trustees is chaired by de Ocampo, and includes Bernardo as vice-chairman, political economist and entrepreneur Calixto Chikiamco as president, former Finance Secretary Ernest Leung as treasurer and Ricardo Balatbat as executive director and corporate secretary. The FEF’s other prominent members former Presidential Adviser for Strategic Projects Gloria Tan Climaco; investment bankers Simon Paterno, Eddie Gana, and Vaughn Montes; international trade law adviser Anthony Abad; corporate lawyer Perry Pe; and urban land planning expert Dr. Art Corpuz.